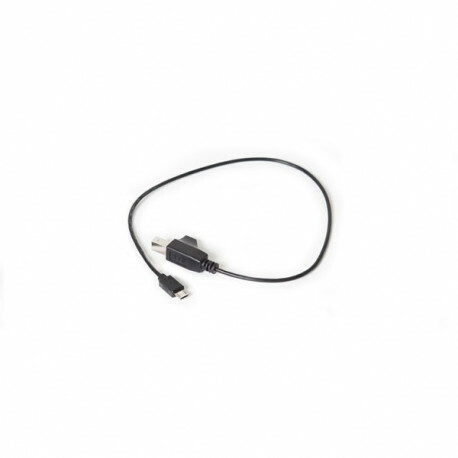 The Android Cable is used to connect a PM3, PM4 or PM5 to an Android device (micro-USB) for using software such as ErgData. Important: See more info for System Requirements prior to purchase. The Android Cable is used to connect a PM3, PM4 or PM5 to an Android device (micro-USB) for using software such as ErgData. 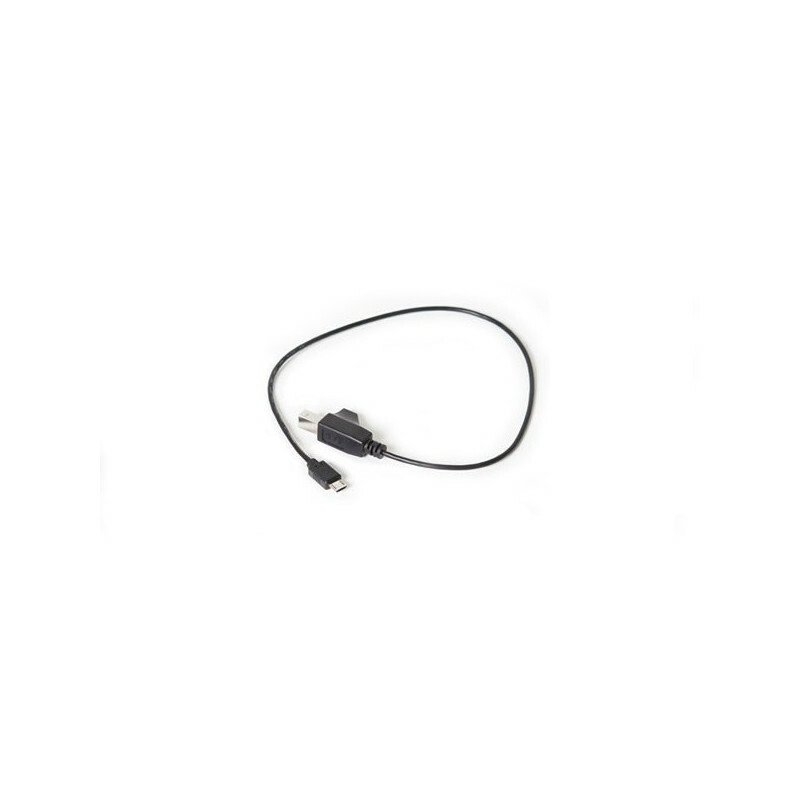 The Android Cable is also sold in the Android Connection Kit (part number 2781, available online) which also includes a cradle for holding the device on a PM3 and PM4. The cradle is not compatible with the PM5.